A brand defines you. It’s what people think of when they hear your company name. A brand is not just your logo; it’s the impression you give with your message. 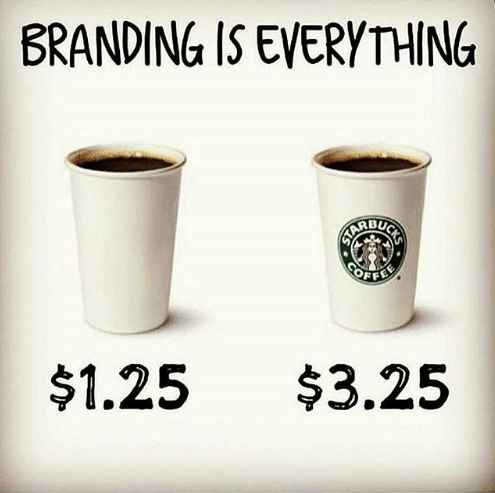 It takes time to build a brand. Brand strategy has to include consistency. When a person hears of or sees your brand consistently over time, you begin to gain trust with your audience. You look professional, confident and stable. You are making a promise to the market they can believe in. Because you are investing in your brand and you want to see a return on that investment, it’s a good idea to let it be known your expectations for your brand with your team. Give them a brand guideline to follow. In that guide, outline the colors of your logo, acceptable fonts, and tagline. Show proper uses of the brand compared to improper uses. Give access to files acceptable to use for each medium such as email signature, social media cover art, stationary, business cards, etc. When you plan out your content marketing, refer to the guidelines. Hold your people accountable and don’t allow deviation from the guidelines. When you allow inconsistency in your brand, you have broken your promise. Your brand is not only about your logo, so make sure you are giving a message that is in line with your company’s culture, mission and goals. When the personality of your message shines through over and over again, people remember you. Memories bring with them emotion and emotions are what make purchasing decisions. Consistency in branding will assure your customers are loyal to you. When you provide the same quality product or service every time, people know what to expect and you are set apart from the competition.